Professional Cor Anglais is a serious music application for everyone. Cor Anglais is an alto woodwind instrument of the oboe family, having a bulbous bell and sounding a fifth lower than the oboe. 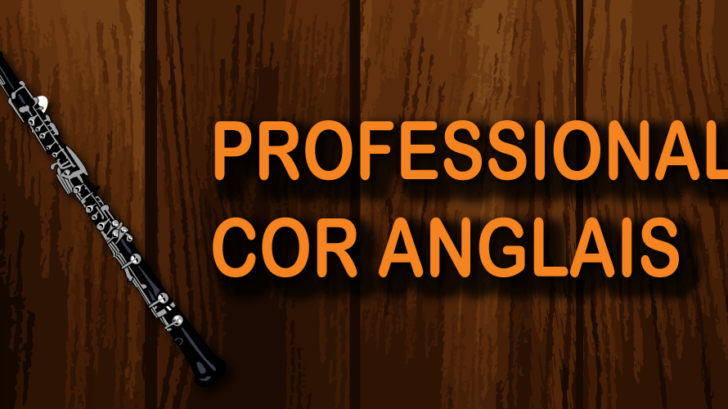 This is a Virtual Cor Anglais application for android mobile phones and tablets. High quality sounds from a philharmonia orchestra, New and Noteworthy featured app, Multi-touch lets you play chords. Good quality of screen resolution. You can play the instrument in your tablet or mobile phone.